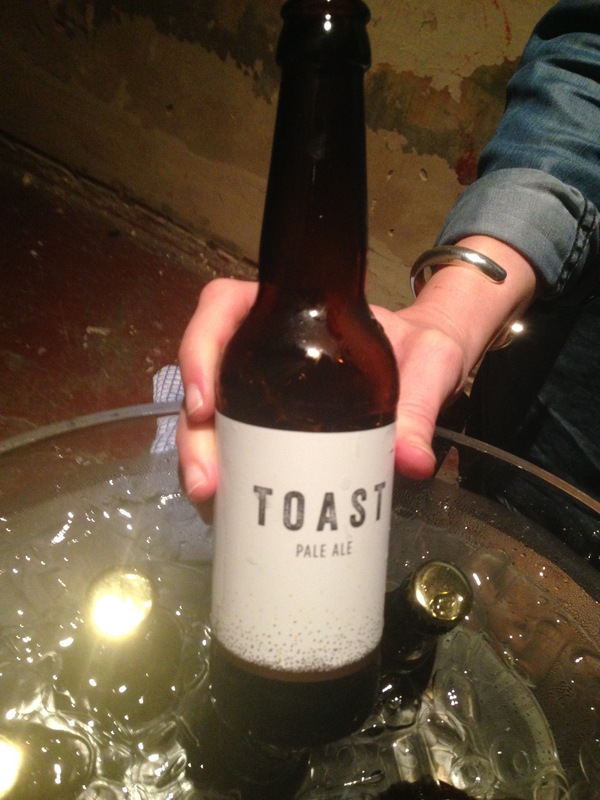 Toast Ale made entirely from surplus bread that would otherwise by thrown away by bakeries, delicatessens and supermarkets is the brainchild of Tristram Stuart – who has linked up with Hackney Brewery to produce the new ale. Stuart hopes Toast ale will help to offset the 24m slices of bread currently thrown away every day by UK households. 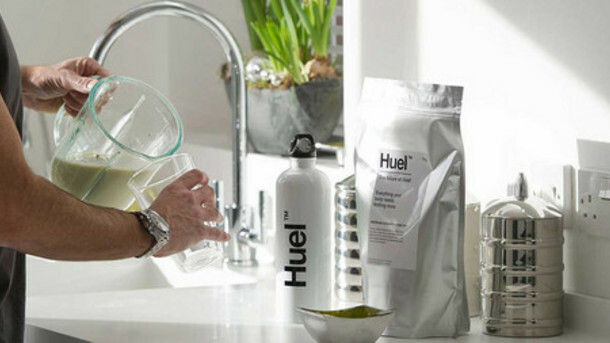 According to official UK figures, every year about 15m tonnes of food is wasted. At home and in the commercial sector bread is the most wasted food item.